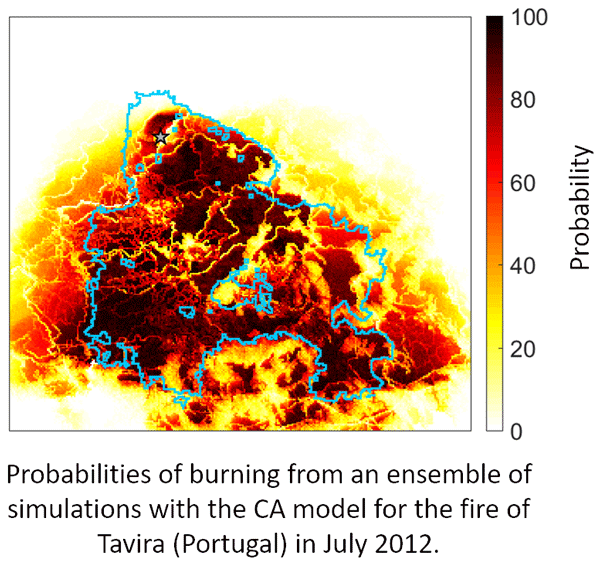 relationship between wildfires and social and economic drivers and changes. We assessed the evolution of the rural–urban interface (RUI) in Portugal based on land cover changes. A significant increase in artificial surfaces was registered near the main metropolitan communities, whilst the abandonment of agricultural land near the inland urban areas led to an increase in uncultivated semi-natural areas. Consequently, RUI increased more than two-thirds and burnt areas within the RUI doubled, emphasizing the importance of RUI monitoring for land and fire managers. Here we show that wildland fires in an Italian alpine region are ignited mainly by human negligence. 30 % of fires stars in agricultural areas, 24 % in forests. Lightning plays a role in 10 % of the cases, but its importance has been increasing recently. Areas under hot, dry climate are more prone to fire. Cattle grazing reduces the fuel for winter fires, but increases ignition risk in summer. The maps of fire risk that we produce can help to support fire prevention and ecosystem management. Extreme wildfires events (EWE) have been recorded during the past year in the Mediterranean. 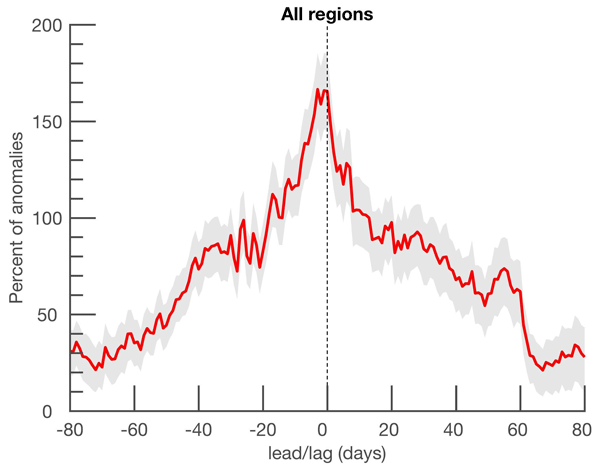 By analyzing the climatic conditions associated with the French 2003 and 2016 fires seasons, we found that EWE were associated to two distinct climatic events whose frequencies are both expected to increase with global changes: hot droughts and long droughts. These results suggest that EWE are likely to become more common in the future and will certainly challenge fire management.